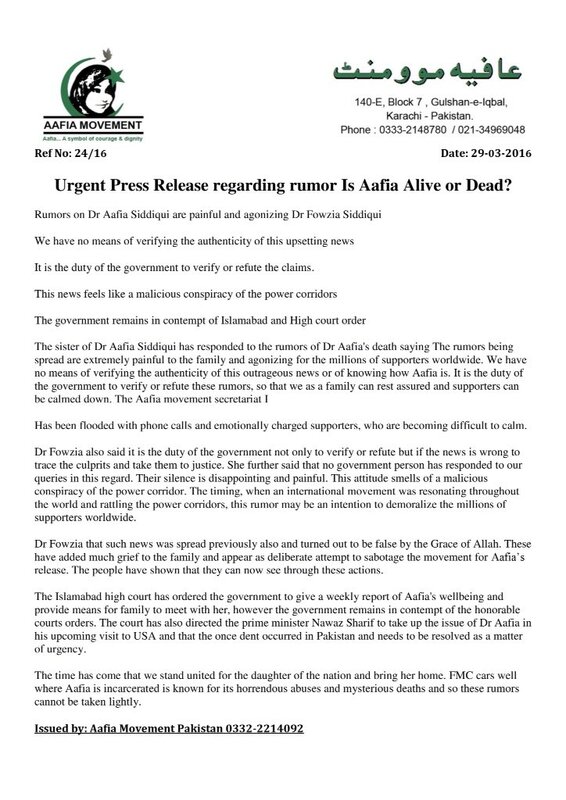 The family of Dr Aafia Siddiqui have released a press statement demanding an update and clarification on her state of health after rumours circulated alleging she may have died. 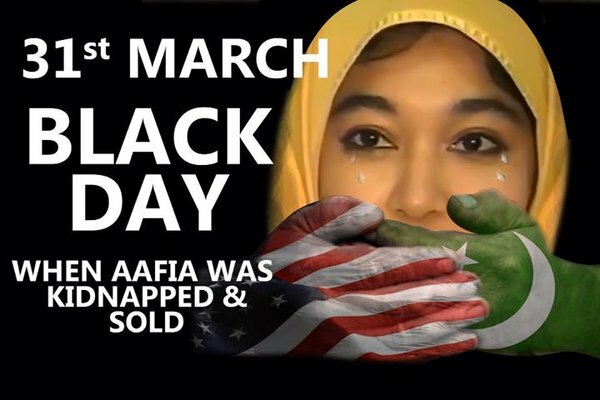 This is causing great distress to relatives including her sister Dr Fowzia Siddiqui who has been unable to verify whether she is alive or deceased. 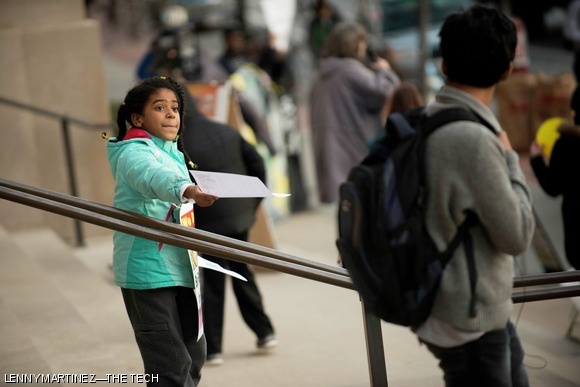 A young girl passes out papers about Aafia Siddiqui, an MIT alumna currently serving an 86-year sentence in Forth Worth, Texas, during a rally Siddiqui’s release held Tuesday on the steps outside of 77 Mass Ave.
A further US rally in support of Siddiqui is scheduled for March 30th, 2016 at 4pm Fort Worth Texas near the Carswell Medical Center. Is there any particular reason why this terroist should be pardoned? 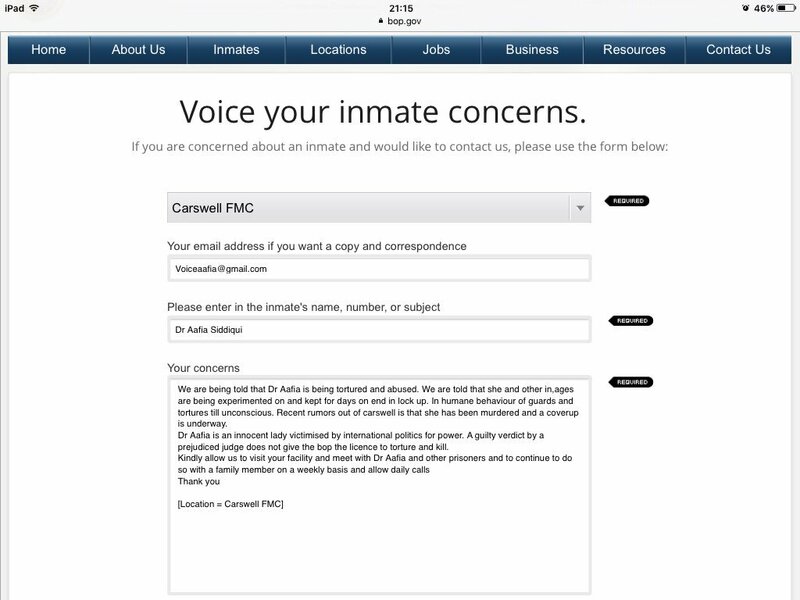 The way in which case was handled raised numerous questions, as expected concerns were ignored. You work for humanity !good. 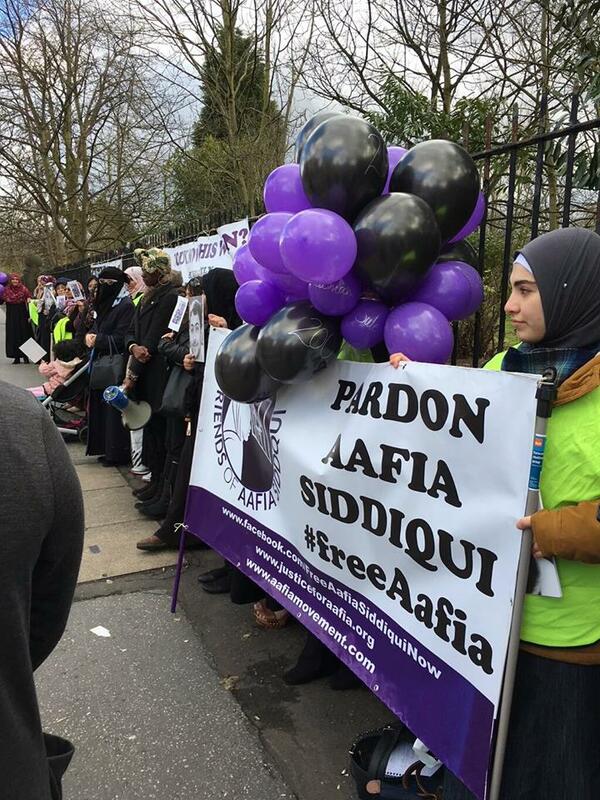 Do you think if this terrorist with this much of dangerous history and link walks free what will happen to real innocent human.She will start back to what she was doing who will take the responsibility of innocent life lost in future.Take your petition first to her where ever she is I am sure she wont regret an ounce what she did , even if you ask her to lie.